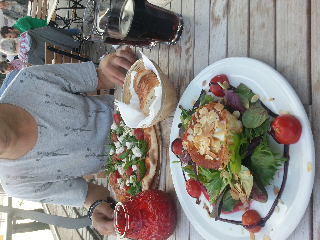 Dinner @ Hafencity Hamburg. such an amazing restaurant!!!! Just bought a new bag by Fred Perry. Love it.